Professor Nick Epley is a rock star. His class is basically a three hour TED talk. Inspiring! 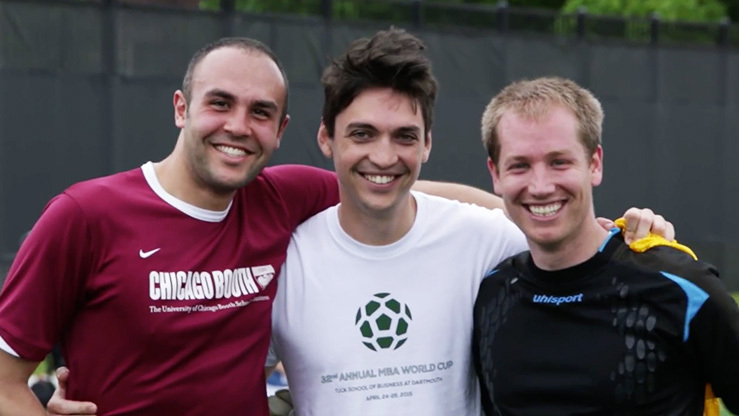 Winning both the UCLA and Tuck MBA Soccer Tournaments.